Volunteering is an important aspect of all communities. Volunteers are people who selflessly contribute their time, energy and skills to benefit our community. Whatever your volunteering role, you are an important ambassador representing the charity. When you meet members of the general public, what you say about our work will help to influence support. As a charity, much of our work is only possible thanks to the donations and gifts in wills that the public so kindly give to us. Please encourage people to support our work in whatever way they can. Please make sure you always carry a few copies of our leaflet that explains the work that we do and how people can help us. These leaflets will be given to you during your induction training. A chance to try a variety of volunteer roles. Importantly we want you to enjoy your volunteering and ensure it is as inspiring to you as it will be to the people you help. 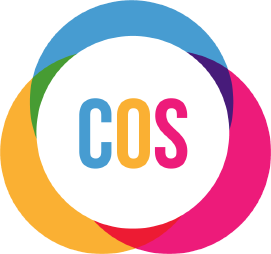 If you want to know more about joining the team and volunteering for COS the get in touch.